The Mercury News reports electric car manufacturer Tesla recently announced plans to cut 81 more jobs at its Fremont production facility, bringing the total number of layoff at the factory to 883 this month alone. Tesla also reportedly plans to cut four more jobs from its Lathrop facility, bringing the number of layoffs at that location to 141. Tesla’s filings with the EDD last month showed a total of 1,017 job cuts in Fremont, Palo Alto, and Lathrop. The final number of Tesla’s layoffs is expected to reach around 3,000, which is approximately 7 percent of the company’s workforce. Tesla reported on Dec. 31, 2018, that the company had around 48,817 full-time employees at the firm. Tesla recently announced a $35,000 Model 3 vehicle leading many analysts to worry about the possibility of a shrinking profit margin on Tesla vehicles; while Tesla also announced that it would be closing its global retail store network and planning to only sell vehicles online. The company then announced a new SUV vehicle titled the Model Y, which has led many analysts to question the demand for Tesla vehicles. 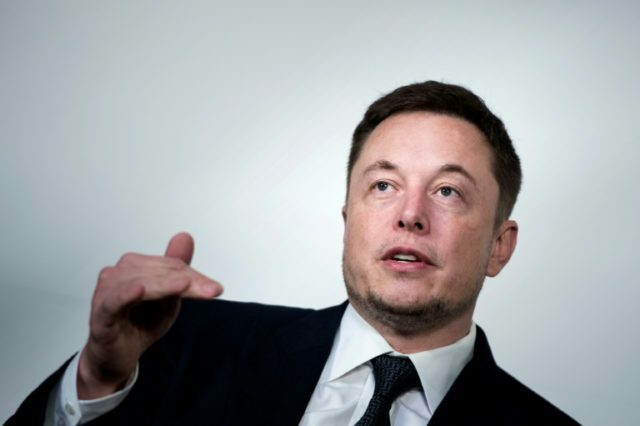 Recently, the SEC requested that a federal judge hold Tesla CEO Elon Musk in contempt after the CEO tweeted: “Tesla made 0 cars in 2011, but will make around 500k in 2019.” A few hours later, Musk corrected himself: “Meant to say annualized production rate at end of 2019 probably around 500k, ie 10k cars/week. Deliveries for year still estimated to be about 400k.”In response to this, the SEC said in court documents filed on Monday: “He once again published inaccurate and material information about Tesla to his over 24 million Twitter followers, including members of the press, and made this inaccurate information available to anyone with internet access.” The SEC further said that both Musk and Tesla confirmed that his tweets had been pre-approved by the company. Tesla stock has dropped in recent weeks, currently trading at $276.51 at the time of the writing of this article.